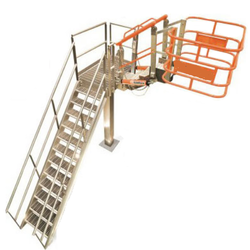 We are leading Manufacturer & Supplier of Loading Racks. Ams Engineering Industries (i) Pvt. Ltd. 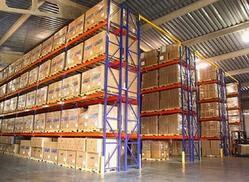 The fully automatic mini-load racking for small parts works on the "goods to man" principle. Complete storage units full of small parts are taken out of the racking mechanically by computer controlled (unmanned) S/R machines. The units are then carried to the consignment place or to the linkup of a conveyor track.